Story As a disabled combat veteran I have good and not so good days. 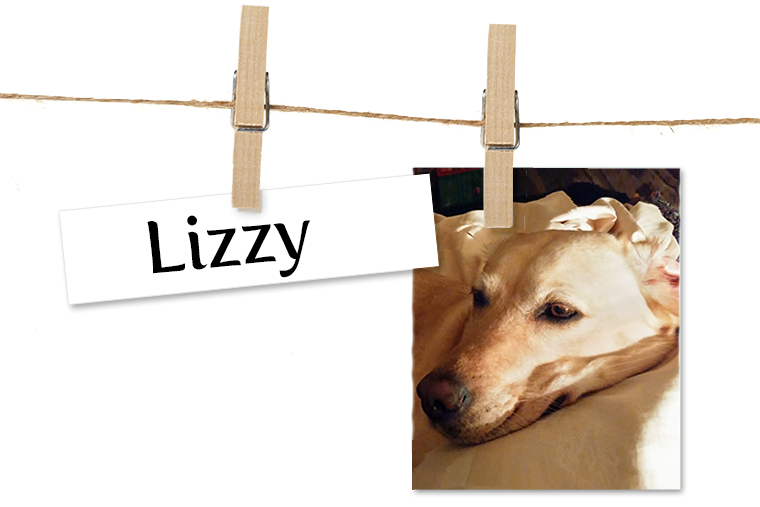 Lizzy, my service dog from ECAD, is there to help me if I drop something. When we go shopping, she carries the shopping list. With the harness, she provides extra support for walks up and down the subway stairs. We have gone on numerous adventures together, such as football, hockey, and lacrosse games. Navigating the crowds can be challenging physically and mentally, but Lizzy is on my left side ensuring we get through it as a team.